It’s finally here– after years of speculation, Apple’s iPhone has at last launched on Verizon’s CDMA network in the U.S. Executives from both companies presented the new device, an iPhone 4 with a CDMA radio instead of GSM/HSDPA, at a media event in New York this morning. The device is otherwise the same and will launch on February 10 for the same price as on AT&T (16GB for $199, 32GB for $299 on a 2-year contract). Verizon is, however, tossing in a Wifi mobile hotspot feature, which will allow up to 5 local clients to access the internet through the phone’s CDMA 3G connection. Being a CDMA phone, the Verizon iPhone 4 will not be able to use voice and data simultaneously on 3G, nor will it be able to roam outside the United States. On the upside, it does have a redesigned antenna that sounds like it may fix the “deathgrip” issue plaguing the standard iPhone 4 (gripping the phone from a joint on the side causes it to entirely lose its cell reception). The end of AT&T’s exclusive hold on the iPhone should allow Apple to significantly boost its U.S. sales as it battles an onslaught of competitors running Android and other mobile OSes. 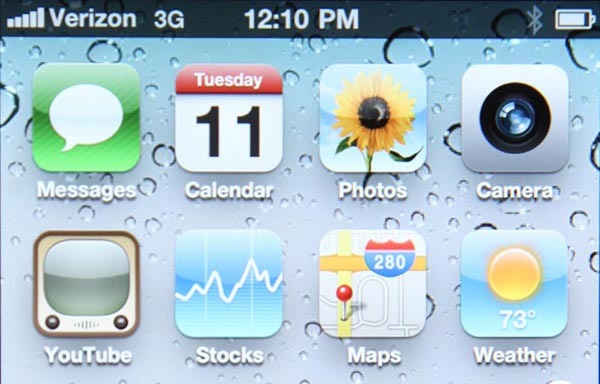 From Verizon’s perspective, the iPhone could have made a great introduction to its 4G LTE network, but integrating today’s first-gen LTE chipsets into the iPhone 4 would’ve required significant re-engineering, which Apple wasn’t willing to do. 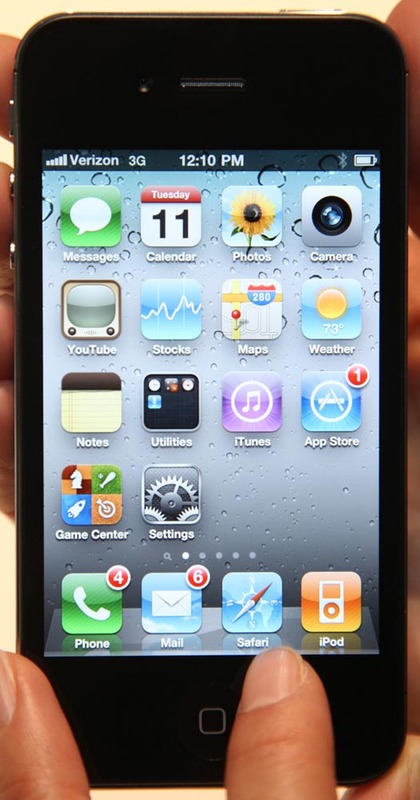 BASKING RIDGE, New Jersey and CUPERTINO, California-January 11, 2011-Verizon Wireless and Apple® today announced that the iPhone® 4 will be available on the Verizon Wireless network beginning on Thursday, February 10. Qualified Verizon Wireless customers will be given the exclusive opportunity to pre-order iPhone 4 online on February 3, ahead of general availability.